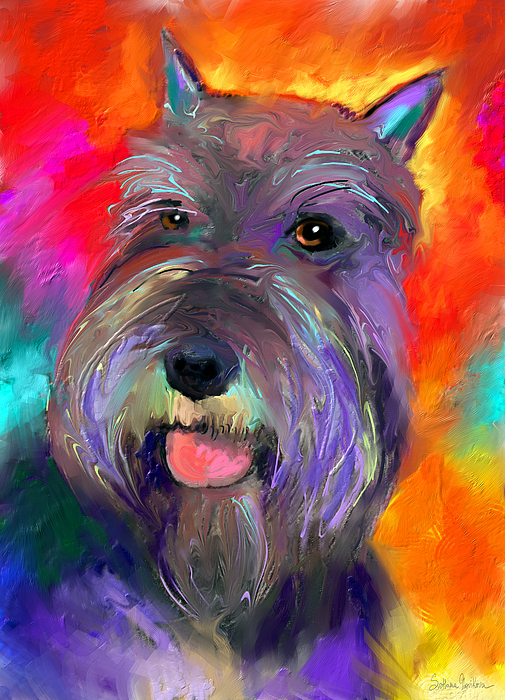 Queen duvet cover (88" x 88") featuring the image "Colorful Schnauzer Dog Portrait Print" by Svetlana Novikova. Our soft microfiber duvet covers are hand sewn and include a hidden zipper for easy washing and assembly. Your selected image is printed on the top surface with a soft white surface underneath. All duvet covers are machine washable with cold water and a mild detergent. Oh this is so Beautiful!! and Congrats on your sale!! Congratulatios on the sale. Beautiful colors too!! Nice! Congratulations on your $ale! Love the colors! Awesome job! Wonderful painting, congrats, hope you sell many more! 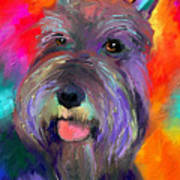 Love this painting! 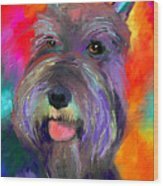 I have two mini schnauzers and they are the best dogs! Congratulations on your $ale Svetlana! Love this pup! Congratulations on your sale! 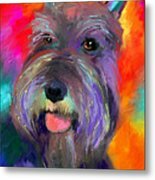 This Schnauzer dog print would make a great gift for any dog lover. Copyright Svetlana Novikova. Watermark doesn't show on prints.